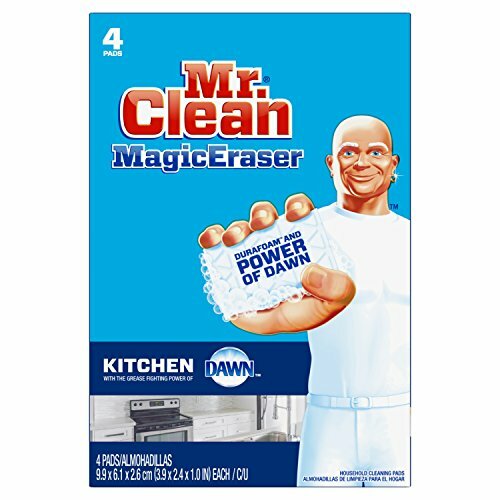 Amazon has the Mr. Clean Magic Eraser Kitchen, Cleaning Pads with Durafoam, 4 count (Packaging May Vary) marked down from $9.96 to $3.97 when you clip the $1.00 off coupon and it ships for FREE with your Prime Membership AND any $25 order. 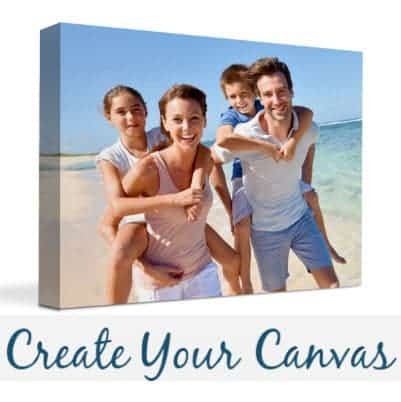 Yes, this is an Add-On Item! Dual sided cleaning with the grease fighting power of Dawn®.